Cloud Trace Service (CTS) records operations on cloud resources in your account. You can use the records to perform security analysis, track resource changes, audit compliance, and locate faults. You can view the last 7 days of records via the console and transfer them to Object Storage Service (OBS) for long-term storage. Try CTS for free and pay for associated services (OBS, SMN, and DEW). CTS records operations on cloud resources in real time. It covers most HUAWEI CLOUD services and all operations performed by calling APIs, recording complete information. System administrators allocate trace access permissions. Therefore, traces are managed in a centralized and strict way, minimizing unauthorized operations. Traces are stored and transmitted using SSL encryption, and no function or interface for modifying or deleting traces is available. All these ensure data accuracy. Traces enable highly available and low-cost IT governance based on centralized management, automatic collection, and secure governance. CTS provides a history of operation records, making it easy to comply with internal policies and regulatory standards. It also allows you to meet the requirements for IT compliance certification. Traces are in a uniform format, and they conform to common standards. All traces are encrypted when they are generated, transmitted, and stored. CTS can be enabled with a single click and requires no maintenance. It consolidates operation records for storage, which is cost-effective. CTS records and allows querying all operations on cloud resources throughout their lifecycle. CTS records operations in real time and sends email or SMS message notifications when key operations are performed. Transferred traces can be verified against intentional alterations or deletions, ensuring accuracy and reliability of logs used for auditing. When cloud resources become faulty, you can use filters to search for suspicious operations. This significantly shortens the time for locating faults and reduces labor costs. CTS records operations in real time and permits multi-dimensional filtering of search results. Traces are in a uniform format and contain all necessary information. The visualized management console makes it easy to search for operations using one or more filters. CTS traces record the operator, time, and IP address of each operation, helping you better perform security analysis. Email or SMS text notifications can also be enabled to alert users to any key operations. CTS records and allows you to query operations in real time. This ensures that the data is accurate and facilitates data analysis. 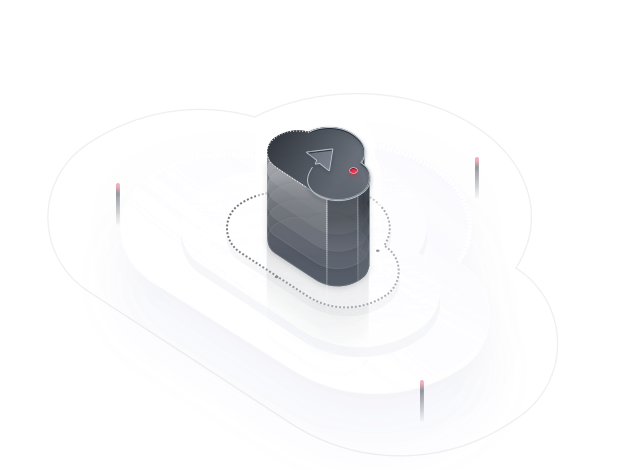 CTS tracks and records operations on cloud resources from the management console, APIs, and system calls. CTS can be enabled by creating a tracker to dump and encrypt traces and send notifications pertaining to key events. CTS allows you to query traces by multiple filters. It also works with LTS to search for logs. CTS can alert users (via emails or SMS text) whenever key operations are made, for example, creating or deleting an ECS. CTS works with DEW to encrypt traces before they are stored in OBS buckets, lowering the risk of unauthorized access. CTS verifies that traces are not tampered with or deleted to ensure accuracy and reliability of logs used for auditing. Can I Create Multiple Trackers?